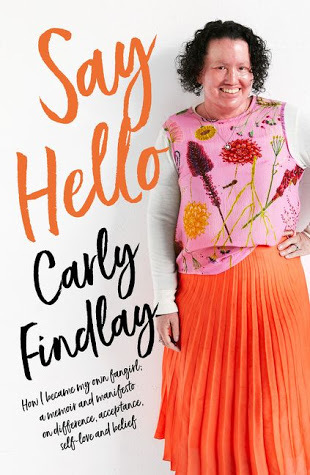 In this episode Carly and Jason chat with food blogger and author of The $120 Food Challenge Sandra Reynolds about her journey from unemployment to published author. Sandra tells us how overnight success isn't as easy as it seems. 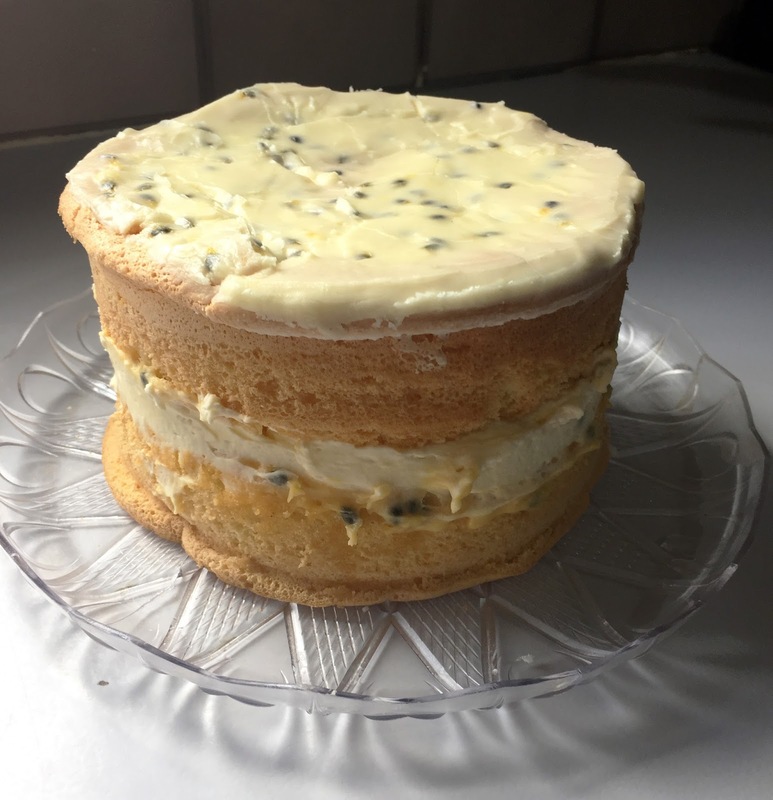 Sandra made the most delicious passionfruit sponge as the refreshment....so good! !